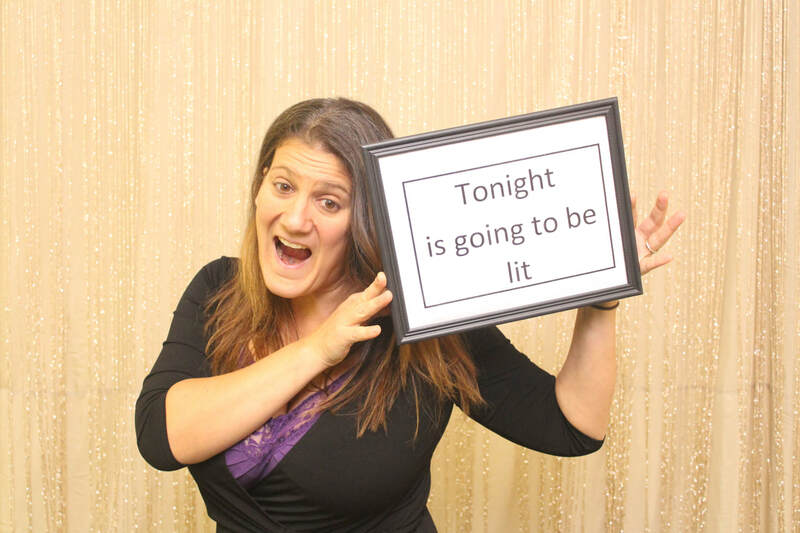 With a variety of props, a personalized photo strip and the ability to post to social media immediately, your wedding will be forever remembered! Team building! End of the year celebration! Boss's birthday! Bond and laugh with your colleagues and take advantage of the weekday discount! 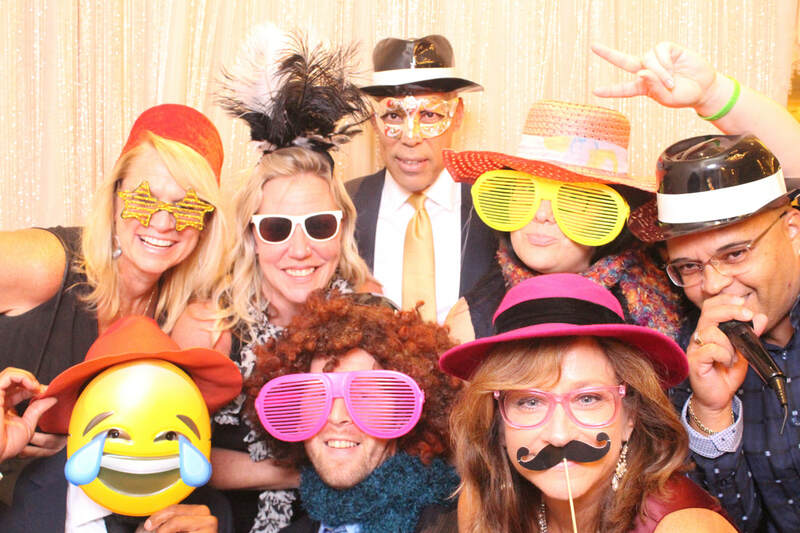 Kick start the party with a photo booth. 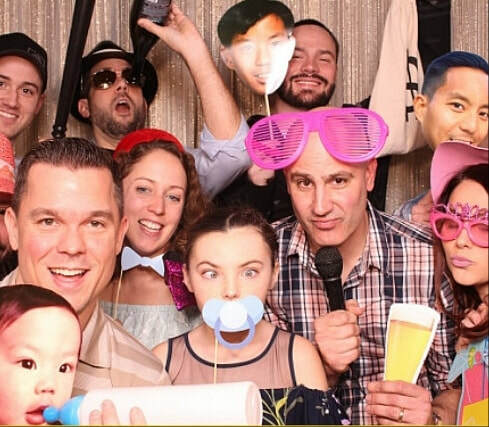 Guests can don a variety of goofy props, pile in the booth and laugh all night long. An amazing way to celebrate! Prom! Graduation! Decision Day! PSSA/Keystone Countdowns! Teacher Appreciation! 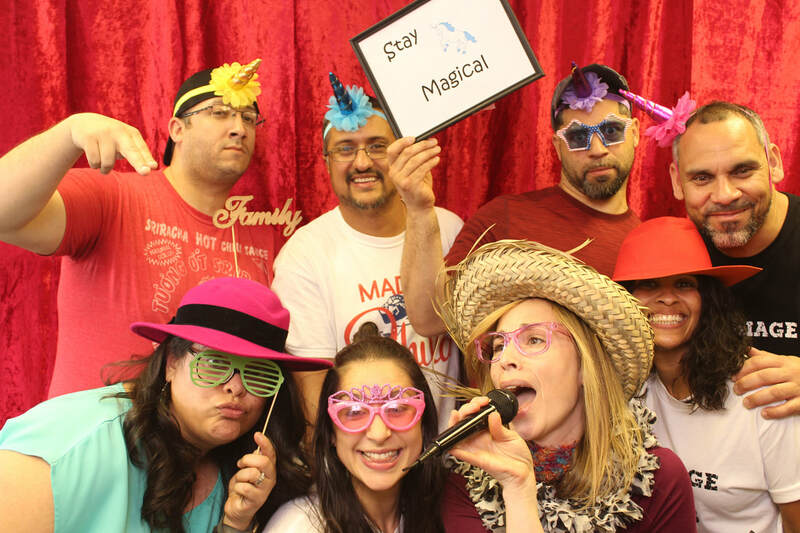 We specialize in photo booths for events of all sizes. 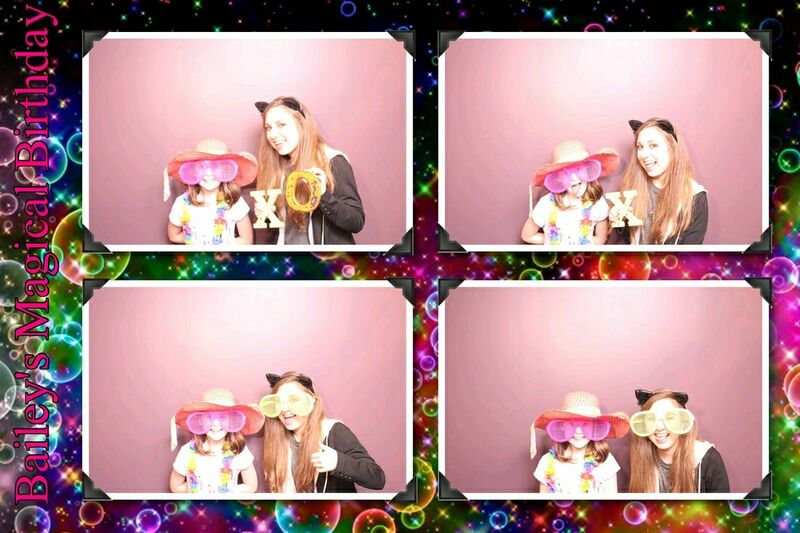 Our pictures are taken with a high quality DSLR camera and we have professional photo booth attendants! If you are a non-profit or school, ask us about possible discounts! Starting in January 2019, we are more than just photo booths! Click below to learn more! Check us out on FB and Instagram to see what we have been up to!